This week was our monthly all-age service, and we started with a couple of practical examples of patience. 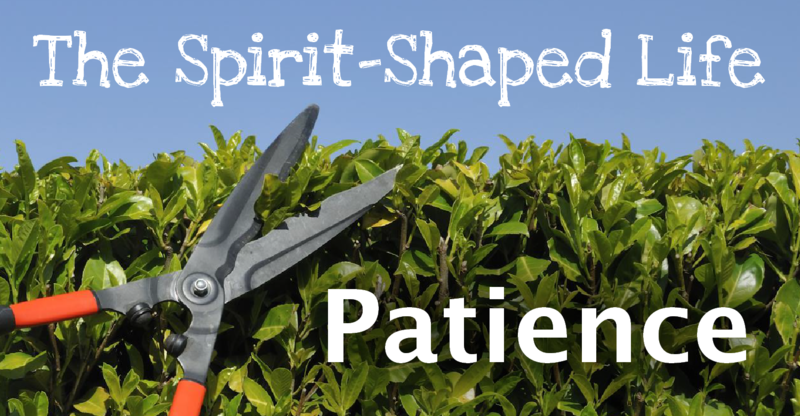 Finally, Ian shared some Bible verses & reflections on patience. Patience is the staying power we have with one another. It assures people of the worth they have. Previous: Previous post: Will Reagan & United Pursuit – live in Manchester for one night only!